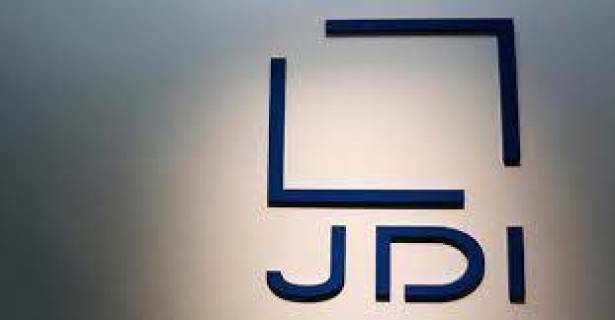 Japan Display Inc is considering seeking funds from an outside investor to help finance an overhaul of its ailing smartphone screen-making business, including 3,500 job cuts, the Nikkei business daily reported on Tuesday. The liquid crystal display (LCD) maker is exploring capital tie-ups with strategic investors and buyout funds, the report said, without citing sources. Japan Display said in a statement it planned to discuss restructuring at a board meeting on Wednesday. The company has been hurt by its late entry into organic light-emitting diode screens (OLED) and fluctuating demand for Apple's iPhones. A possible capital injection would come on top of 75 billion yen ($677 million) in aid late last year from its main investor - the state-backed Innovation Network Corp of Japan (INCJ). INCJ helped form Japan Display from the ailing display units of Sony Corp, Hitachi Ltd and Toshiba Corp five years ago. While it briefly enjoyed a spike in sales thanks to orders from Apple, it has recently struggled to grow. A source said last month that the company was also seeking about 100 billion yen from its main creditors to help pay for restructuring. As part of its plans to be announced on Wednesday, Japan Display would slash more than 3,500 jobs, mainly in China and the Philippines, in a move that would contribute to a one-time loss of more than 150 billion yen ($1.35 billion) in the year ending next March, the Nikkei said. Its shares were down 0.5 percent in mid-morning trade.